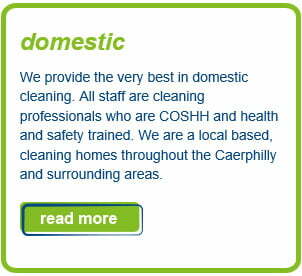 We cover the whole of the South Wales Valleys area and are based in Bedwas, Caerphilly. 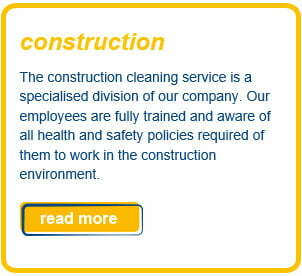 We have worked on projects through Encon and ISG in areas including: Abergavenny, Barry, Port Talbot, Ynysybwl and Abertillery. 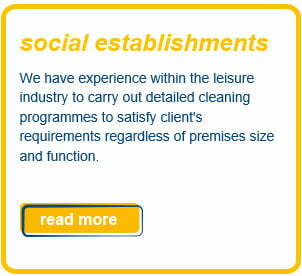 We regularly clean venues throughout the South East Wales area. 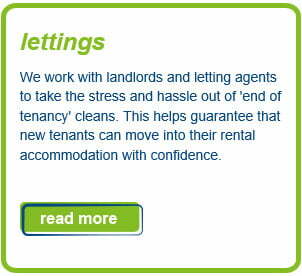 We work in close partnership with Jobcentre Plus, the Department for Work and Pensions and other partner organisations. 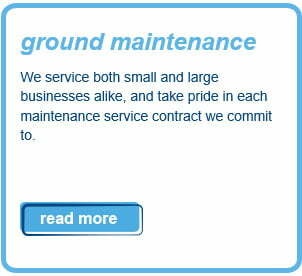 Through these connections we help provide employment for our local communities.